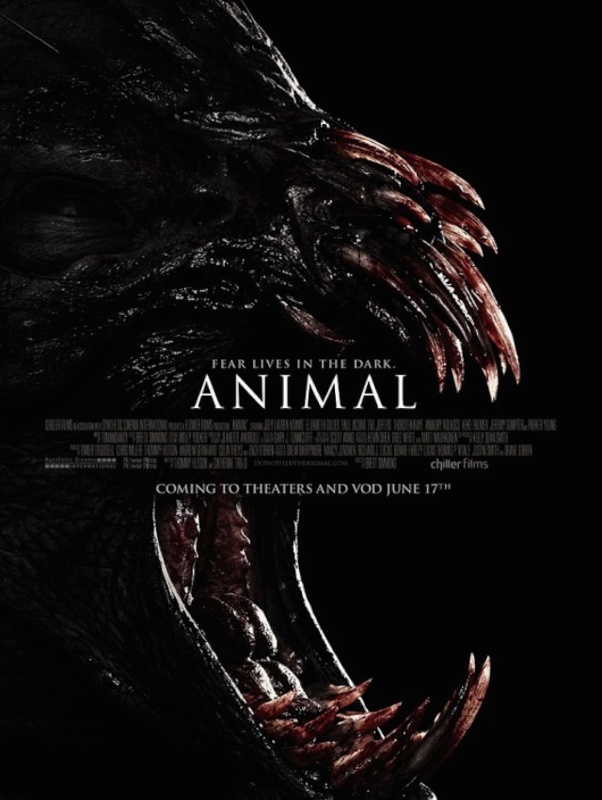 ANIMAL deals with eight boring screenplay stereotypes (headlined by CHASING AMY's Joey Lauren Adams) who find themselves trapped in a cabin somewhere in Connecticut from a creature who looks like a stunt actor that wandered too far away from Universal's Halloween Horror Nights. This rat stalking mess is available for streaming on Netflix, VUDU, and YouTube, but as always, you're better off leaving the cinematic turd hike in the woods to us and finding somewhere else to lay your rat traps. Special guest this time out is once again Paul "The Cinematic Hawk" Hawkins from the BlokeBusters podcast. Having previously assisted on two animated flushings (SRC 59,64), this will be his first live action trip into the Restroom. 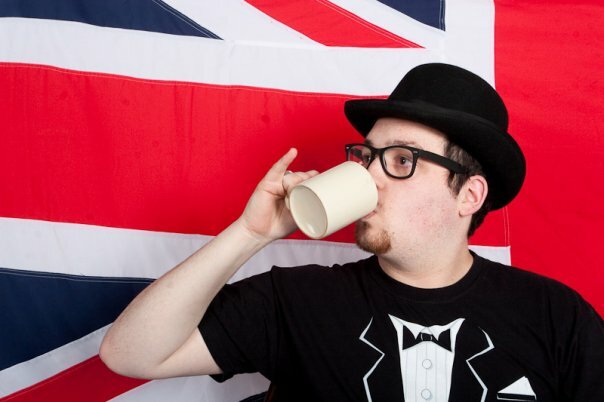 You can follow his often hysterical live tweets @BlokeBusters.